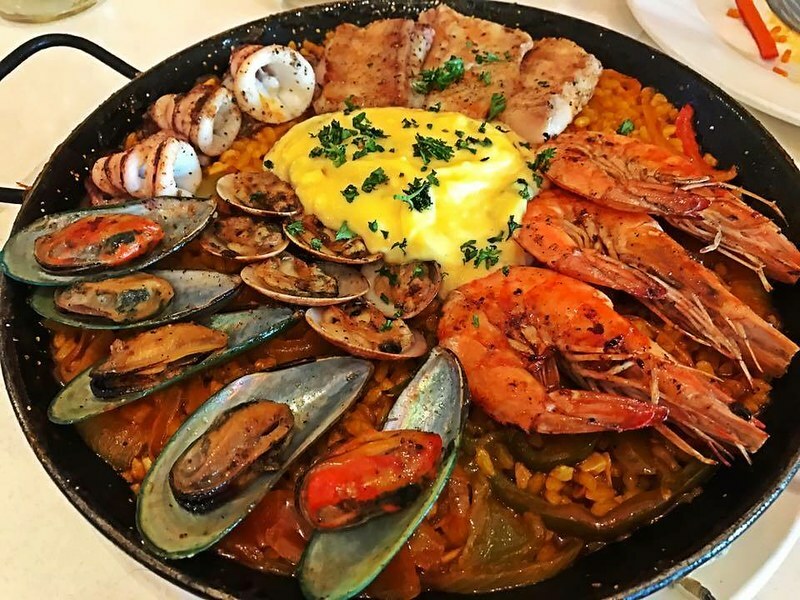 One of my favorite dishes would be Paella. I find this dish always complete infused with the flavors embedded on the rice and mixed or topped either with chicken, pork or seafood. I did some replication by trying to cook it by myself but there were several times I failed. Examples were rice not being cook that much, mixture was blant and seafood had this rubbery taste. Anyway, what I did was to look for a restaurant where Paella is their specialty for me to taste and learn from the experts. One example is Bless Amare Cafe. Fortunately, got a chance to be invited on their new branch located at Aseana City. The interioir overall has a sleek and elegant interior dining space that evokes a refined and sophisticated yet has a welcoming ambiance. Damn why are those Paella were sooo good! Both of themm the Paella Valenciana and Paella Tinta. They are master on these craft because they know how exquisitely prepare it. The rice would be a tricky ingredient. But overall, the rice is moist and tender which does not have the dry texture. It has also the brown, crisp layer that forms on the bottom of a well-cooked paella, the socarrat which is some is a highly prized delicacy. The mixed spices and stocks that pour within has a silky uniform taste that caramelize around the edge giving the dish more interesting to indulge. The topped ingredients like seafood are all succulent which gives it a greater depth of flavour. 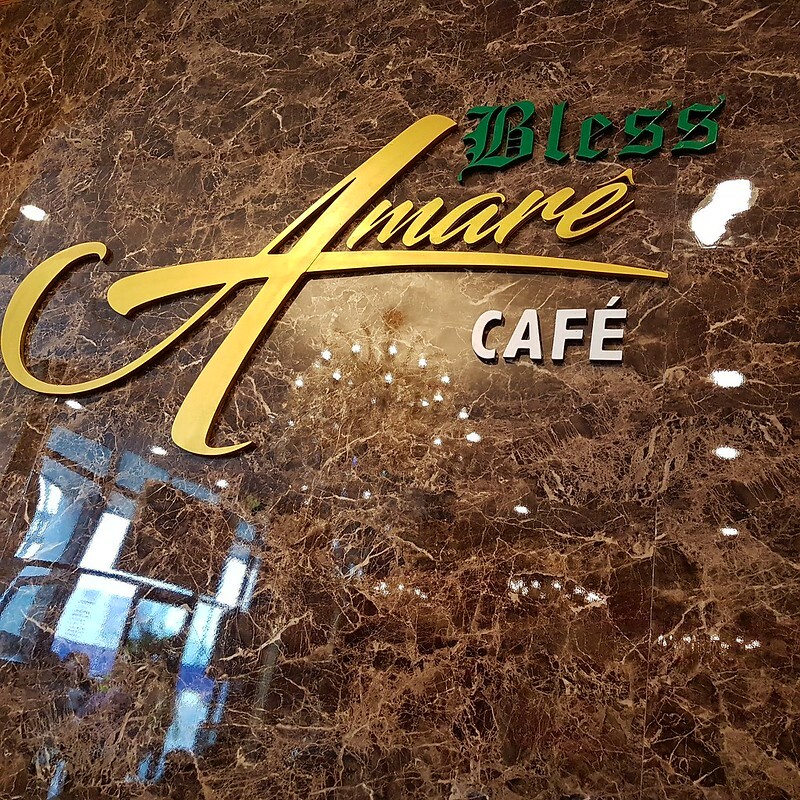 “Bless Amare Café is a dining hub where aroma meets fresh, sophisticated blends of traditional Filipino, Spanish, and Japanese fusion to create an extraordinary culinary experience at an affordable price that appeals tremendously to discriminating diners. 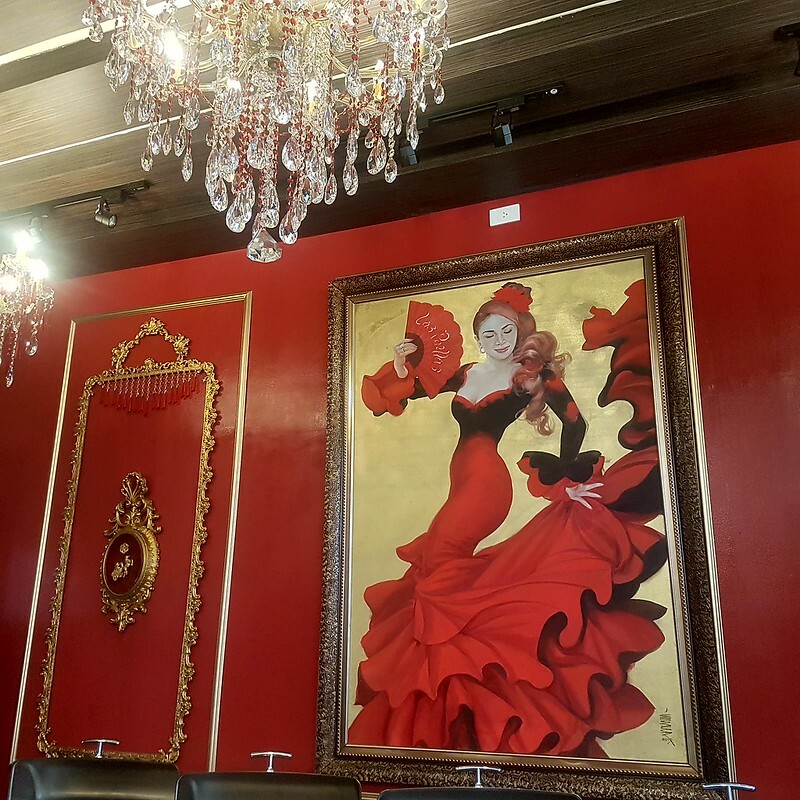 “We were elated of guests and the general public’s response to what we have done at Café Amare at the Bless Amare Boutique Hotel. 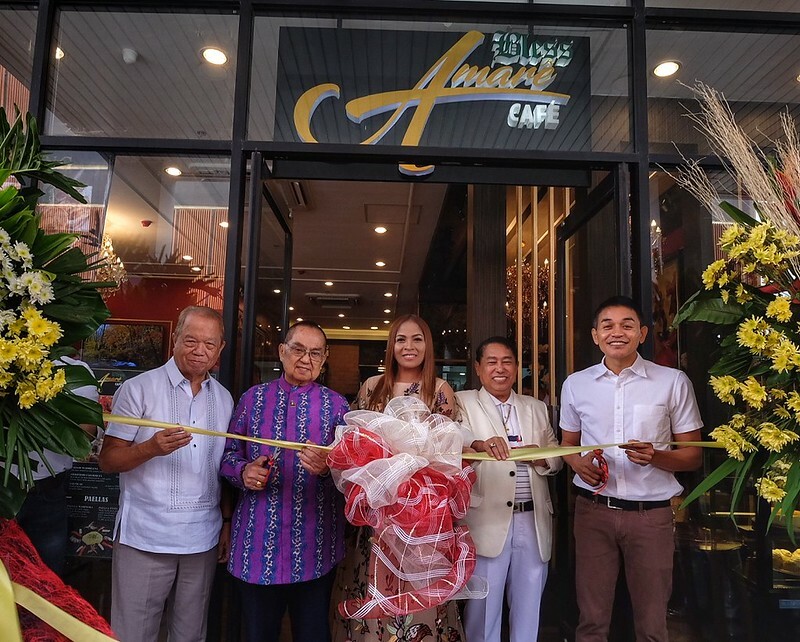 So we decided to open a new one in a different location so that more people can experience of Café Amare’s food and service,” explains Nelson Mendoza, Bless Amare Group COO and business partner to Jessie Maloles. With its sumptuous food selections, great value for money, and impeccable service, this will surely touch the hearts and minds of food afficianados in search of good food while in the company of family, colleagues and friends. Bless Amare Café promises diners an unforgettable dining pleasure that has become its signature trademark. Will come back for other dishes to taste. 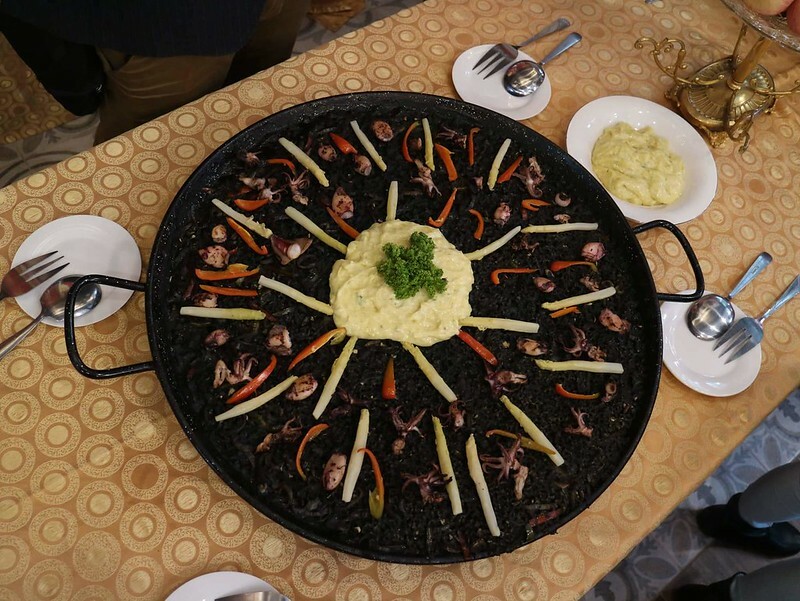 As of now I know what really went wrong when I was cooking my paella when I was tasting their one of a kind version. Definitely will practice again unti I master it. Bless Amare Café is located at Hop Inn Hotel Aseana City, Lot 9 Block 5 near corner of Bradco Ave and Macapagal Boulevard, Aseana City, Aseana Business Park, Parañaque City.